Sunday - Tues. 11 a.m. to 10 p.m.
We've been offering Menomonie's best pizza for over 45 years. 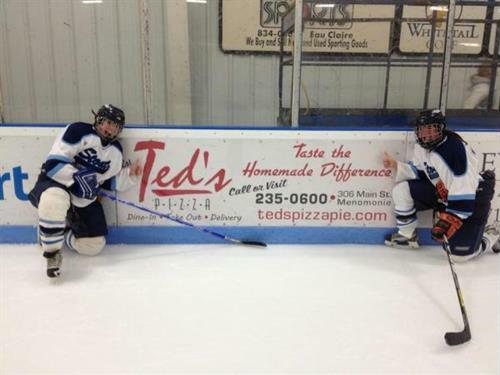 Located in the heart of Menomonie's historic downtown, just a couple of blocks from UW-Stout, Ted's Pizza is proud to serve not only great pizza but a full menu as well. Stop in today and dine in our spacious dining room, or call us for takeout or to have a great meal delivered to your home or office. We are happy to accomodate large groups! 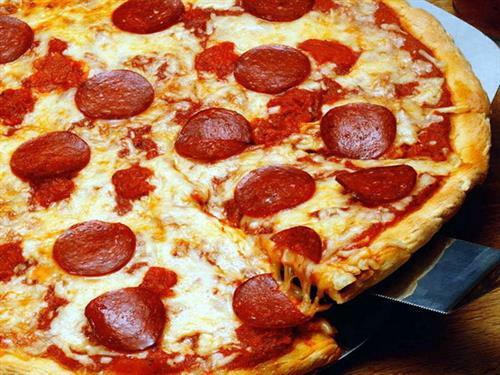 We also offer four large televisions so you can watch your favorite sporting events while enjoying our pizza.